The organisers are pleased to once again bring you a fantastic day out filled with beer, cider, music and food! There are 14 venues taking part ranging from suburban community pubs, town centre bars, classic country hostelries and a brewery on a farm. All will offer a selection of real ales with many other attractions also featuring. Once again this year there will be no admission charges to any festival venue, even those with live music, meaning its a great value for money day out. Most venues will be open 12:00-23:00, however some pubs will open early and/or close later – please check with individual venues. Our free bus service will run regularly between all the venues and Dronfield railway station throughout the afternoon and evening from midday until 11pm. You can use these buses to hop between the festival venues and experience what each location has to offer! There are also some feeder buses before the festival service commences – these run from Eckington bus station, Bradway bus terminus and the Doubletree hotel at Meadowhead. Please note this is a free bus service funded by the participating venues, we make no promises of seat availability or operation according to the timetable, we reserve the right to alter or withdraw the service as we feel necessary – if you are relying on this service to make connections etc please ensure you allow extra time in case of any problems on the day. We also ask you respect the buses and drivers and do not take food & drink on board. 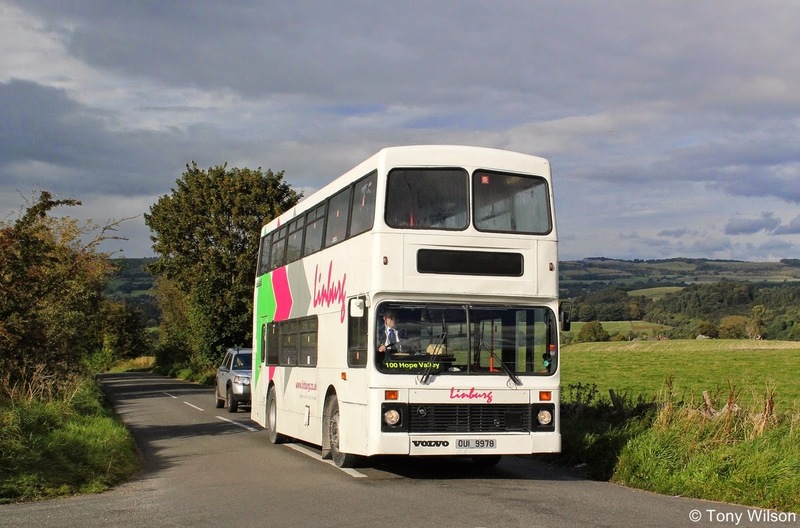 There are a number of regular local buses operating through Three Valleys land that may be useful to festival goers, a fare is payable on these services. Note if you are making multiple trips a day ticket may prove good value. Dronfield is between Sheffield and Chesterfield and the railway station is located in the town centre with fast food outlets and a cash machine close by. The principle train service is operated by Northern Rail on their Leeds-Nottingham route with some additional train services provided by calls on East Midlands Trains’ Liverpool-Norwich service at certain times of day. For information on train times and fares visit National Rail. Our festival buses will pick up from the station turning circle (alongside the southbound platform) every 15 minutes. Alternatively it is just 2 minutes walk to the Dronfield Arms and White Swan from the station. Our festival buses will not be serving Dore & Totley station, however it is an alternative rail route into Three Valleys land being just 10 minutes walk from the Castle Inn. When you walk off the station platform follow the footpath to the left then turn left up Twentywell Lane. Walk up the hill until the junction with Twentywell Road and you will see the pub on your right. Dore & Totley station is served by Northern Rail trains on the Sheffield to Manchester Piccadilly line which run hourly most of the day, additionally at certain times the station is also served by East Midlands Trains on the Liverpool-Norwich route and First Transpennine Express trains on the Manchester Airport-Cleethorpes route. For train times visit National Rail.